It was not immediately clear what had caused the fire. Local media reported that police were treating the incident as an accident. 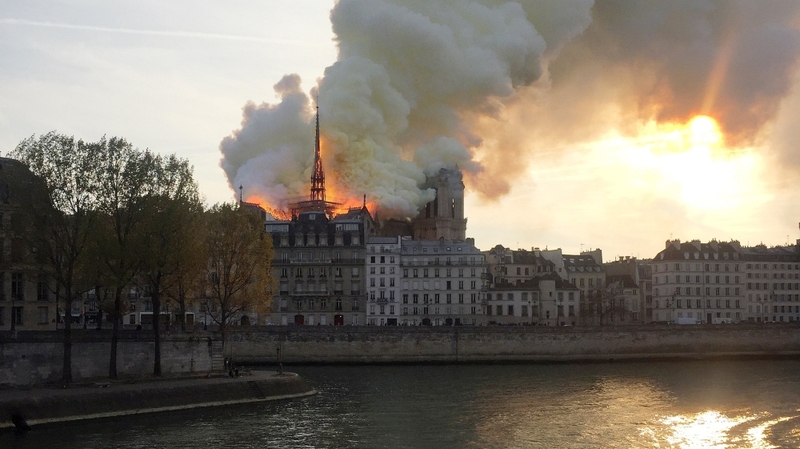 French President Emmanuel Macron, who cancelled a national address due to the fire, was expected to head to the scene of the blaze. Previous Weight loss: Danielle Lloyd shed a stone and a half – what diet plan did she follow?